The plug in O3 Breeze Fresh Air Room Deodorizer is one of the most powerful units on the market today. With its small size it packs quite a punch. We recommend initially trying yours at the lowest output setting and adjusting it accordingly to your needs. In most spaces, even a low setting can achieve some impressive results in just a few short hours. 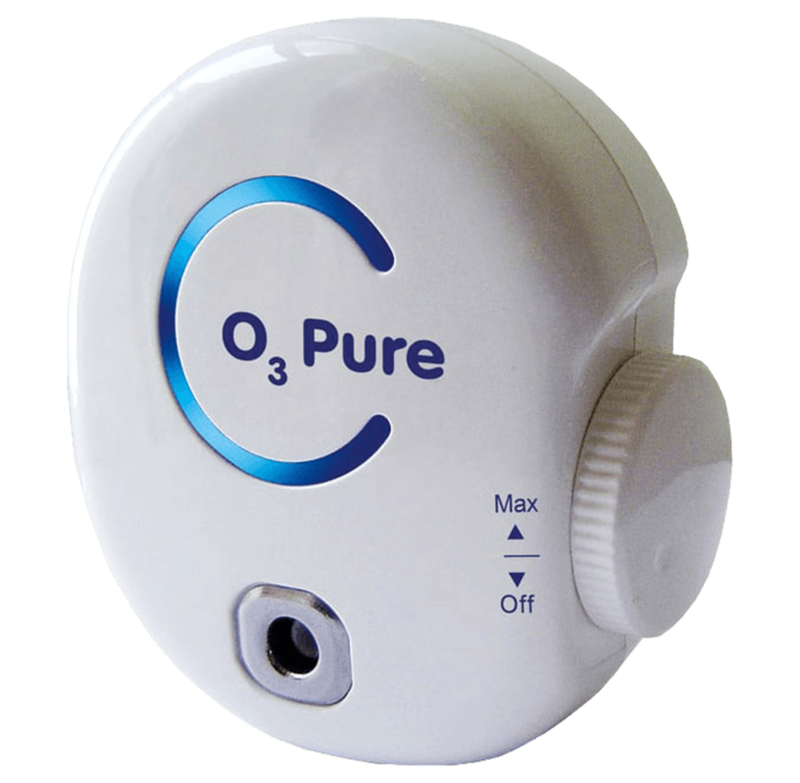 The O3 Breeze is perfect wherever mold, mildew, bacteria and unpleasant odors are a problem. It boasts a hand oiled fan system and each O3 Breeze 50 is tested and assembled in the U.S.